There are many areas throughout England and Wales that have been extensively mined for their naturally occurring minerals. PSG has a wide range of reports specific to different mining activities including Coal and Brine, China and Ball Clay, Tin, and Limestone. PSG are able to offer the official CON29M from both the Coal Authority and Terrafirma. 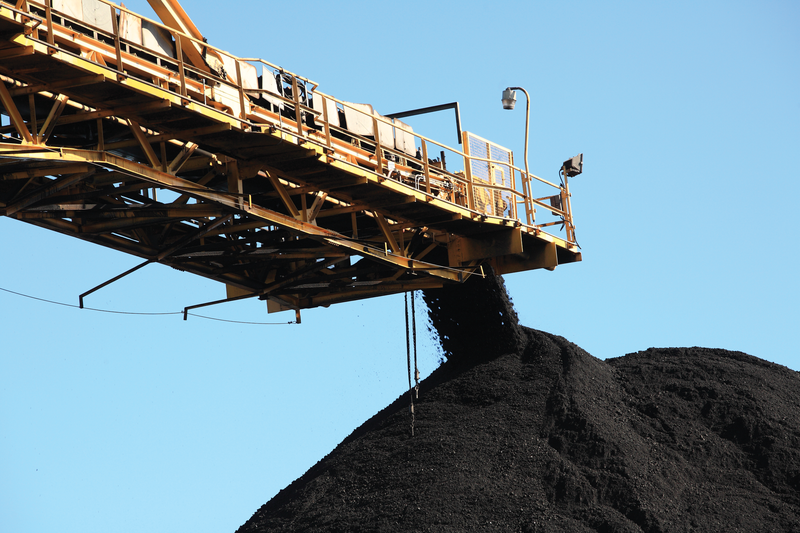 TerraSearch Coal, provided by Terrafirma, is a CON29M compliant report, including all Coal Authority data, a built-in loss of value insurance policy and that answers the official CON29M questions to satisfy Law Society and Lender compliance. A professional opinion is provided within each report protected by £10 million liability available to all parties within a property transaction, ensuring the prospective homeowner and lender is better protected from incorrect or missing information. You can also choose the Coal Extra report which includes all the benefits of the above but also features alerts for an additional 55 non coal mining hazards and a Assure “No Risk” Certificate included where Non-Coal risk screen is a “Pass”. Subsidence is a change in the condition of the ground on which a building is supported, the presence of subsidence is evidenced by structural changes which can occur as cracks in walls or deeper problems in the foundations of the property. We offer a range of products detailing any potential risks of subsidence which may or may not be related to mining. Terrafirma, a geological consultancy specialising in mining risk assessment and searches, offers the first comprehensive mineral extraction reports available to the conveyancing market. Their innovative approach can accurately locate and assess the risk to property from historical mining workings associated with the extraction of over 35 minerals across England and Wales. A Terrafirma search delivers a multi-mineral instability risk assessment in a single report which investigates the potential issues of abandoned mineral workings and the problems they can cause property and land. TerraSearch Assure is designed to support due diligence risk management for the property and legal sector by packaging data and interpretation to provide a professional certification that expertly locates the risk to a site from all mining hazards associated with the UK’s mineralextraction legacy. TerraSearch Assess provides a first Combined Mining and Ground Risk report, including an expert assessment of all mining, mineral planning, fracking and sinkhole hazards based upon industry standard and innovative new data sources. Regulated residential and commercial “CON29M-Compliant” mining and ground risk report, providing a single report for all ground hazards. Terrafirma offer a suite of further actions to ensure the client is properly informed and diligent prior to purchase, development or investment. If a further action is required, Terrafirma have developed a unique and extensive suite of next steps, including desk studies and site walkovers alongside recommendations and referrals for Site Investigations and RICS Building Surveys, tailored specifically to the on-Site risk and the client’s needs. A further action, if required, often makes up the most integral part of the search process, providing solutions through the mitigation and/or remediation of the identified risk(s). Should your mining report flag that further action is required, contact us to discuss next steps. Locate, assess and interpret the risk from past, present and future mineral extraction with the range of services from Terrafirma, now available from PSG. Contact your local office for information.